The first vehicle to combine luxury and refinement with all-condition capability, Range Rover continues to be leading edge. Range Rover's exemplary off-road capability derives from a combination of All Wheel Drive (AWD) systems and unique, innovative all-terrain technologies. 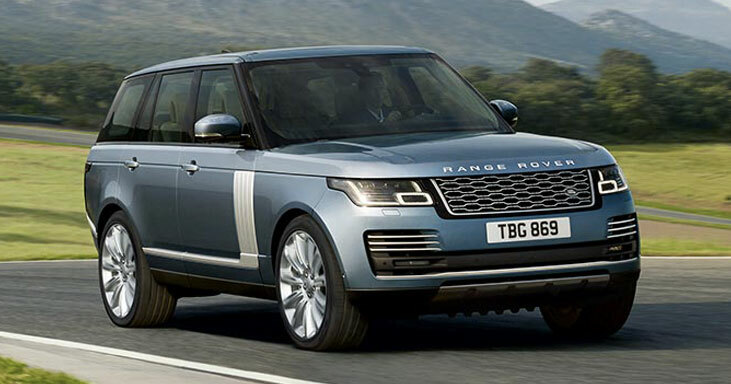 Lease your Range Rover from CVSL today.